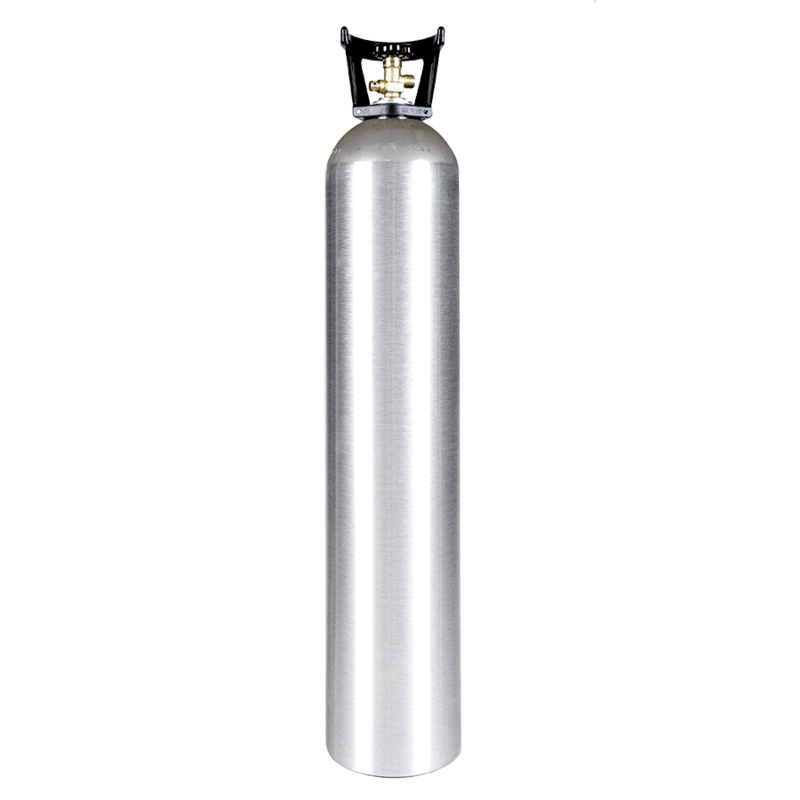 Our aluminum 35 lb carbon dioxide cylinder is a great way to move up your CO2 capacity. 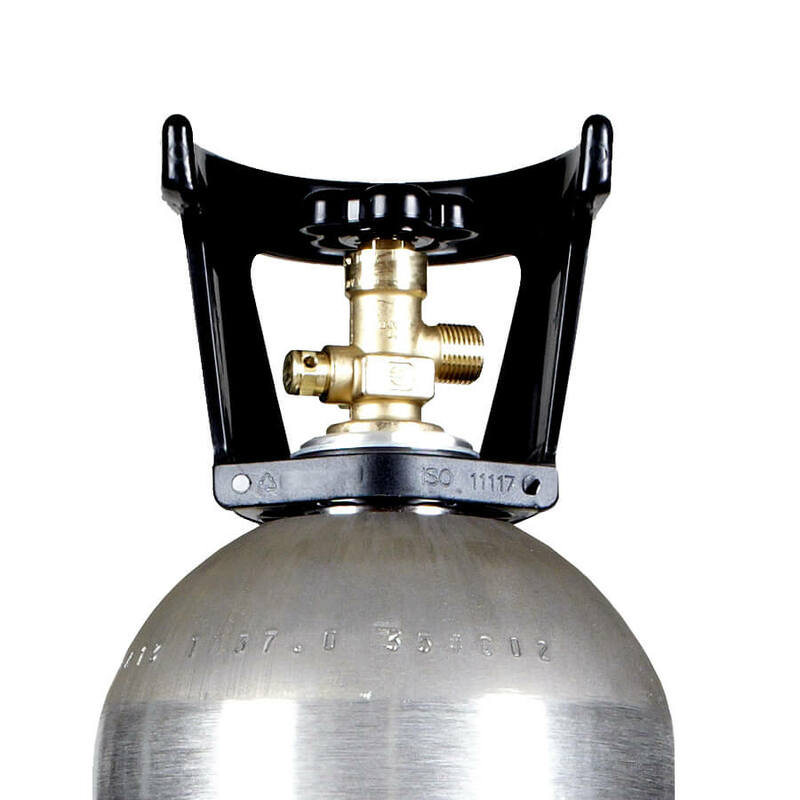 This 35 lb CO2 tank is just the ticket for large capacity for more pouring and less filling, as well as the light weight and strength of quality aluminum. 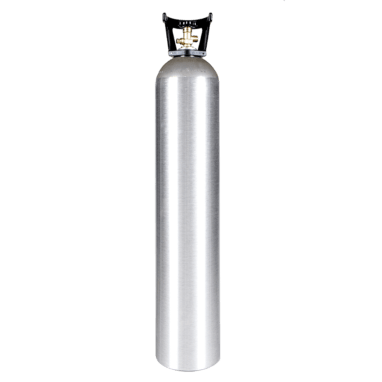 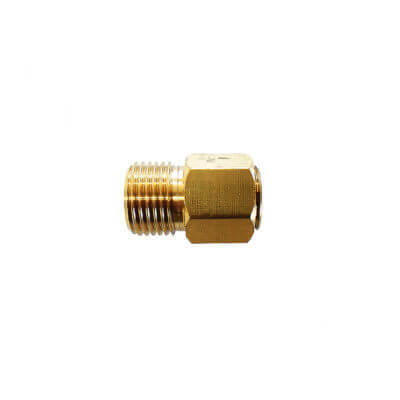 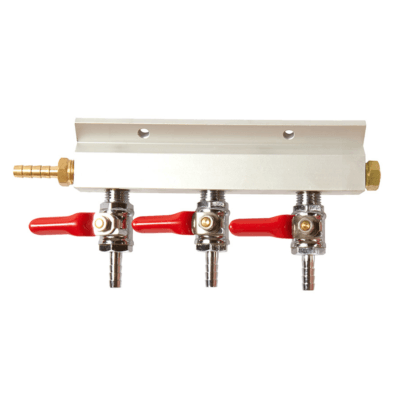 A great cylinder for high gas demand applications like quantity beverage delivery, hydroponic, and industrial use, as well as special effects. 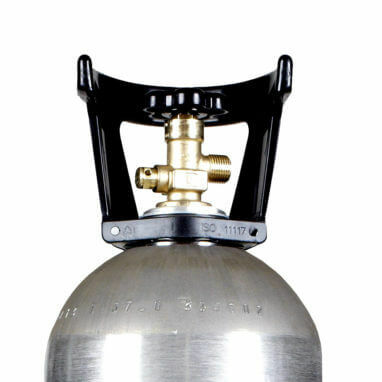 This 35 lb CO2 cylinder with handle has all of these great features and more! 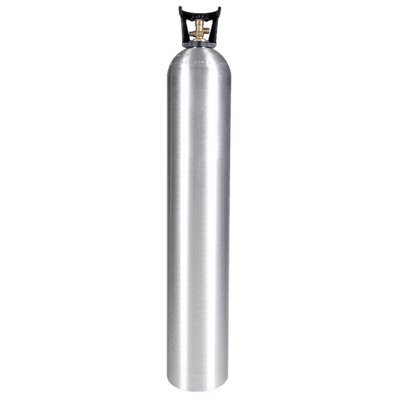 35 lb CO2 tank with siphon tube installed is also available, as are larger and smaller CO2 cylinders.